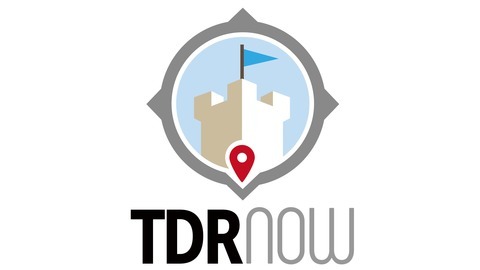 TDR Now is an English-language podcast dedicated to discussing everything about the Disney Parks in Asia. 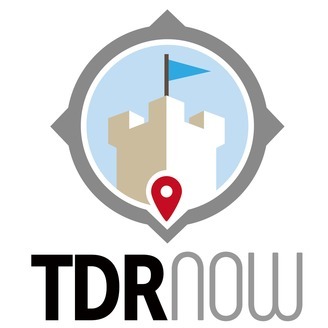 Including Tokyo Disney Resort, Hong Kong Disneyland, and Shanghai Disneyland. We help you plan your trip to Asia.